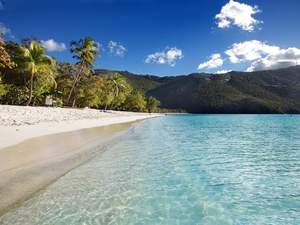 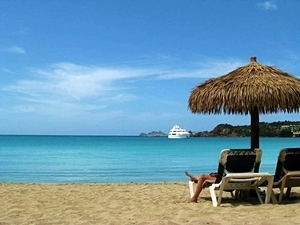 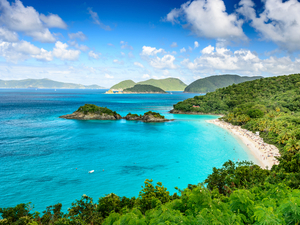 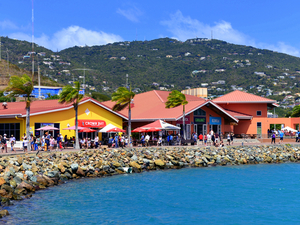 Charlotte Amalie is the capital of the U.S. Virgin Islands and one of the busiest ports of call in the Caribbean. Originally named after the queen consort to King Christian of Denmark, this lovely city has numerous examples of Danish architecture as well as many buildings of historical significance. 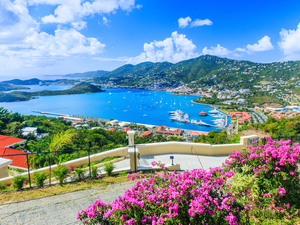 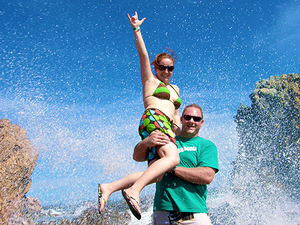 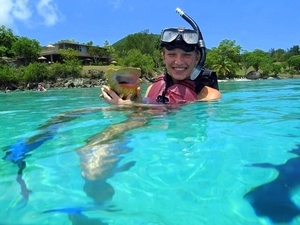 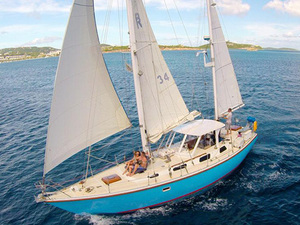 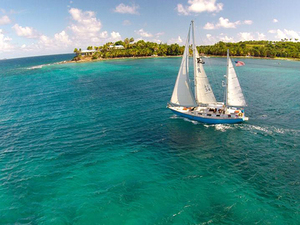 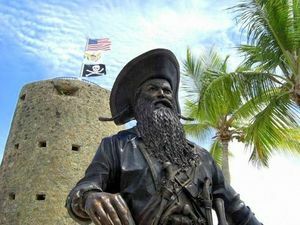 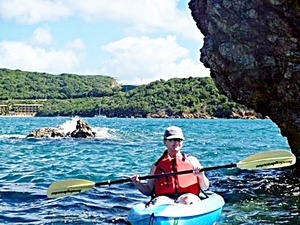 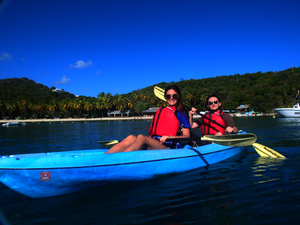 Sightseeing is a popular pastime in addition to beach and water activities and many other Charlotte Amalie Excursions, check out our St. Thomas Private Island Highlights Sightseeing Excursion.